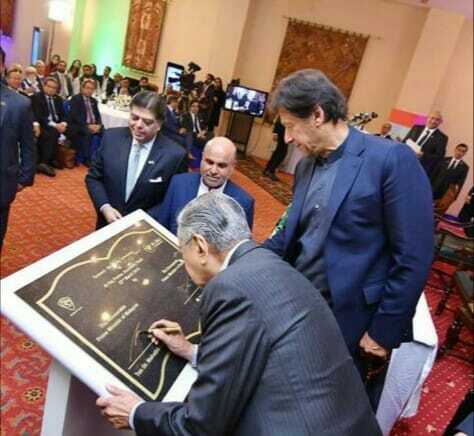 Islamabad, Pakistan, 22 March 2019 – A project for the first ever CKD assembly plant for Proton vehicles in Pakistan officially began today when the Prime Minister of Malaysia, Dr Mahathir Mohamad and the Prime Minister of Pakistan, Imran Khan, signed a ceremonial marble plaque at an event held in Islamabad, Pakistan. 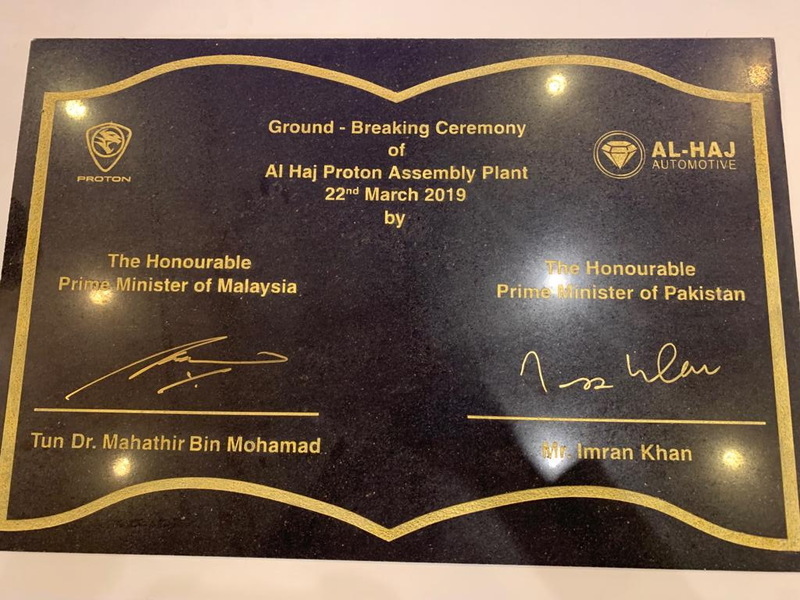 The plant, to be built at a Greenfield site in Karachi, will be owned and operated by Al-Haj Automotive, the official distributor for Proton vehicles in Pakistan and is expected to commence operations before the end of 2020. 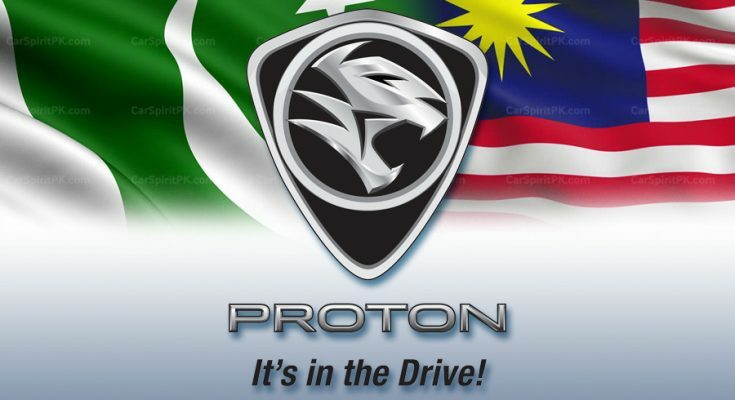 To establish Proton in Pakistan, an agreement with Al-Haj Automotive was inked on 29 August 2018, with the group being appointed as the sole distributor for Proton vehicles in Pakistan. 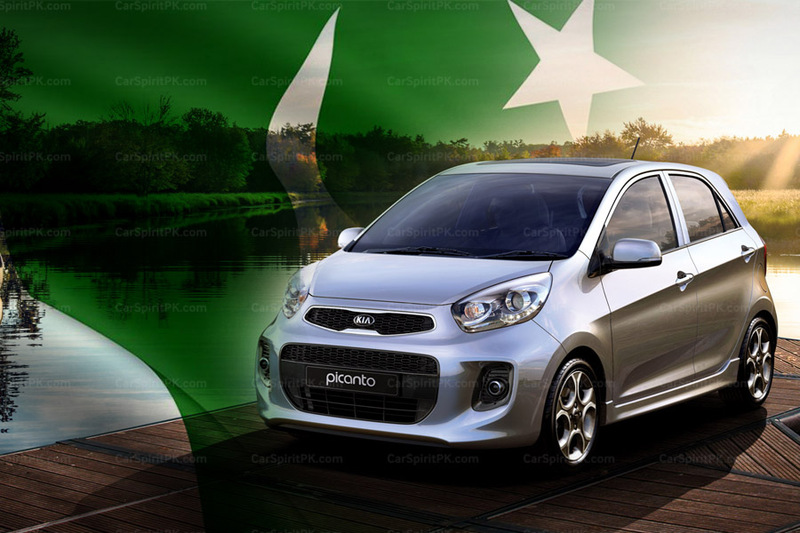 To take advantage of reduced duties for CKD vehicles in the country, a plan was devised to build a brand new assembly plant. 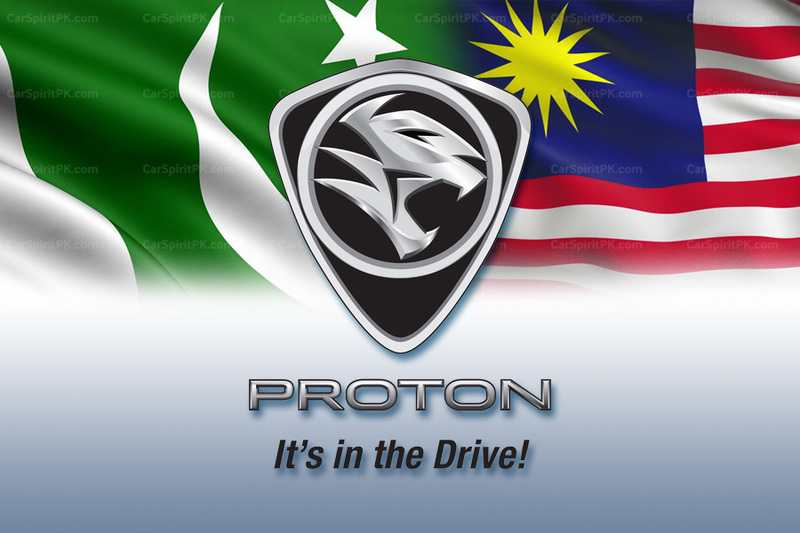 As an established distributor and assembler of vehicles, Al-Haj Automotive has the required experience and resources to manage and grow sales of Proton vehicles in their home country of Pakistan. 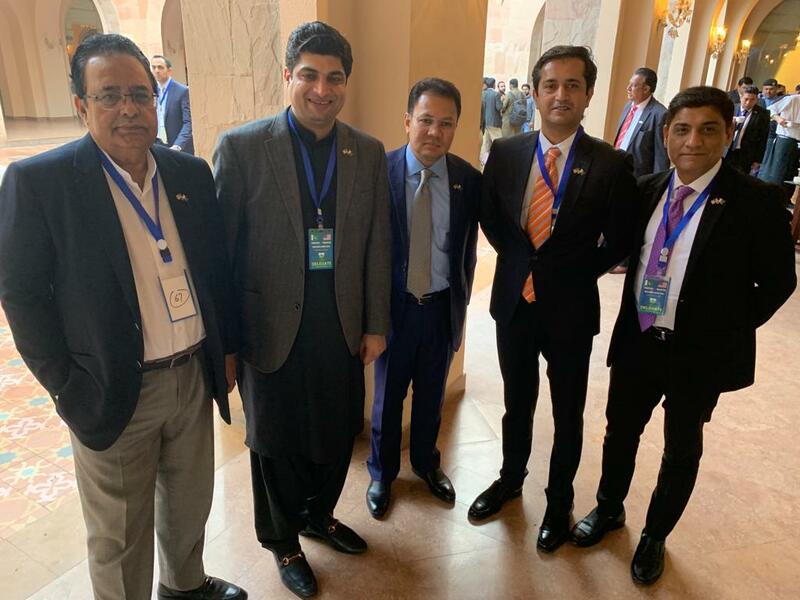 The new CKD assembly plant, to be built in Karachi on a Greenfield site with an initial investment of USD30 million, will create 2,000 direct employment opportunities in its first three years of operations. 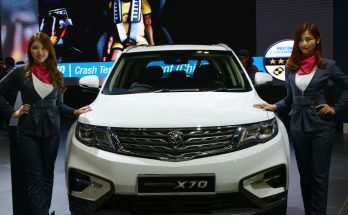 It is estimated that a further 20,000 indirect jobs will also be created as a result of the new plant being commissioned. 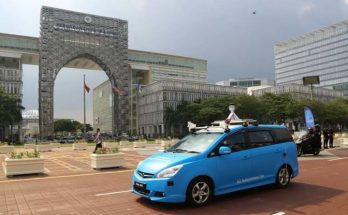 Only 30 MillionUSD? 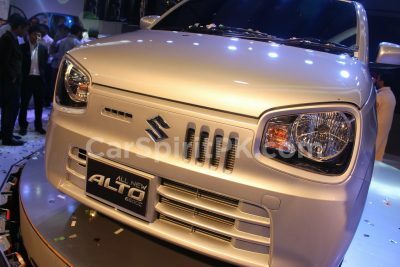 surely that’s a typo.